St. John's United Methodist Church of Spencer is a part of the Church of Jesus Christ. 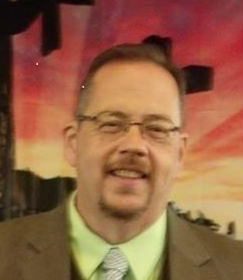 We are a member of the Little Kanawha District which is one of nine districts located in the West Virginia Conference within the United Methodist Church. We are a group of ordinary people joined together seeking to learn and apply the teachings of Jesus Christ. We believe that being a follower of Jesus gives us the meaning and purpose our spirit yearns for in order to find true happiness in our daily lives. Our standard for faith and life in the Holy Bible. The belief we share with all followers of Jesus is that He is our Lord and Savior and that all people everywhere are freely invited to join in fellowship with Him. We believe in God, the Father Almighty, creator of heaven and earth, and in Jesus Christ, His only Son, our Lord, who was conceived by the Holy Spirit, born of the Virgin Mary, and who suffered, died and was buried for our sins. He descended to the dead and rose alive again and ascended into heaven where He now sits at the right hand of the Father God. We believe He will return again to judge the living and the dead, We believe in the Holy Spirit, His holy universal church, spiritual unity of His followers, the forgiveness of sins, the resurrection of the body and a life eternal with Him. 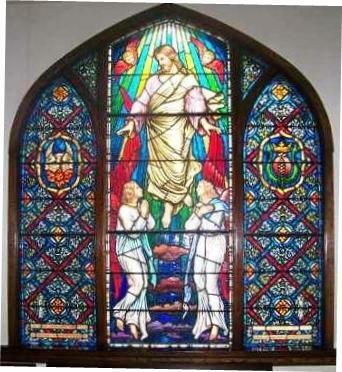 St. John's United Methodist Church Vision Statement: The mission of our congregation is to make disciples of Jesus Christ by proclaiming the good news of God’s grace. Our doors at St. John’s United Methodist Church are always open for those who need a safe haven from the storms of life; you will find hope, peace, love, and an understanding of God grace in your life today and hereafter. We hope that you will join us in worship and experience the love of God. Only through His love are we able to love Him with all our heart, all our mind, all our soul and all our strength, and to love and serve those in our community as we love ourselves. Church Council Purpose: To provide general oversight of St. John’s’ administration, planning, and implement programming; to establish goals, Vision, Mission, objectives, policies, and procedures based on recommendations of the various administrative and worship committees. Chairperson: Dotty Hersman. Board of Trustees Purpose: The Board of Trustees is responsible for the oversight and maintenance of all church properties, ensuring they are kept in an appropriate manner so the church can be effective in its ministry. If anyone has questions or concerns about the church properties, please feel free to mention it to a Committee member so he or she can bring it up for discussion at a committee meeting. Chairperson: Jerri Greathouse. Finance Committee Purpose: To develop a balanced budget for the church and ensure that its management supports and strengthens the mission and ministry of St. John’s; to develop and implement plans that will raise sufficient income to meet the adopted budget. Chairperson: Carol Williams. Youth Purpose: Youth Sticking together, bound by God’s love, and leading by example, Timothy 4:12. The structure of our youth program, provides a format where youth can interact and have fun in an atmosphere of Christian love, while providing opportunities for personal growth and community service around Christian principles. The Youth Fellowship Group usually meets each Sunday evening at 6:00 PM. You find all sorts of information here about events and work of Methodist Youth in West Virginia. Please contact the church office at: 304-927-3001. Youth Mission: The mission statement of St. John’s youth is to provide an environment for youth of the church and community to grow in relationship with Jesus Christ and to share with others about Jesus. The Methodist Youth have four goals, click here to view. Our Children’s Ministry provides a loving environment that encourages our children to develop their skills and deepen their faith and trust in God. Our children are fully engaged as members of our congregation. They are engaged in Bible study (Sunday school and evening bible hour), worship services, along with children's fun days, and family fun events all of which provide them the opportunity to grow, play, and learn together as God’s children.If you would like to get involved with the Children's Ministry, please contact us at our church office at 304-927-3001. St. John’s United Methodist Church charters Cub Scout Pack 437, member of the, West Virginia, Allohak Council of the Boy Scouts of America. Pack 437 has den meetings at various evenings at St.John's United Methodist Church. For more information about our Cub Scout Pack, please contact, Greg Howard (Cubmaster) at 304-927-2197. St. John’s United Methodist Church charters Boy Scout Troop 437, member of the, West Virginia, Allohak Council of the Boy Scouts of America. Troop 437 meets at 6:30 each Thursday evening in the St.John's United Methodist Church Youth Center. 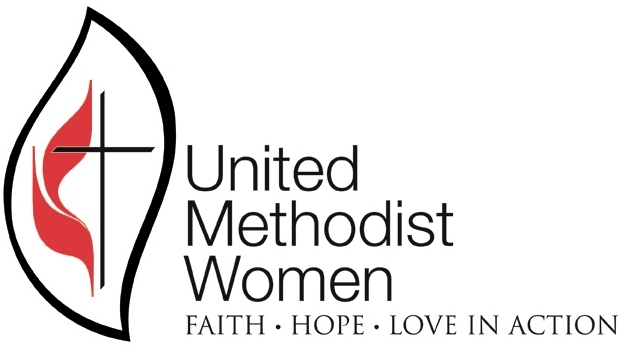 Purpose: The organized unit of United Methodist Women shall be a community of women whose purpose is to know God and to experience freedom as whole persons through Jesus Christ; to develop a creative supportive fellowship; and to expand concepts of mission through participation in the global ministries of the church. The United Methodist Women's group invites all women in our church to join them in their fellowship and studies to share and develop their gifts and relationship with Christ. The United Methodist Women participate in retreats, missions, bible studies, fundraising, and other various activities that support and encourage one another. The Leader of our UMW group is Judy Greenleaf. If you would like to get involved with the UMW, Please contact the church office at: 304-927-3001. - Prayer Shawl Ministry: Share your knitting and crocheting skills to to make a difference. Shawls are blessed by the Pastor and prayed over by the Congreation and then they are given to persons who need a little extra support and love. Call the church office (304-927-3001) for details on how you can participate. Motto: " Be doers of the word and not hearers only ". 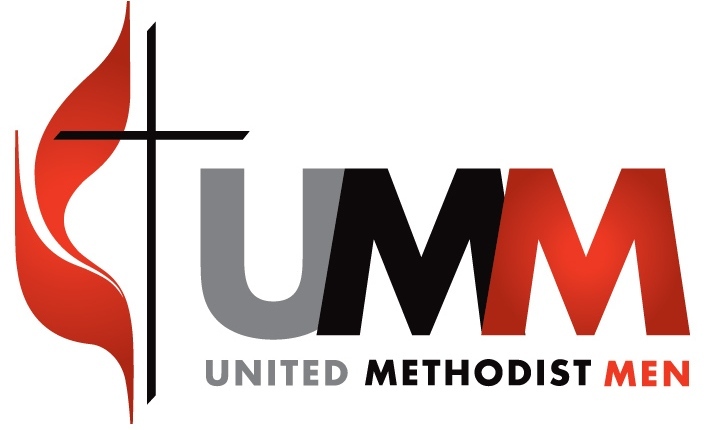 Purpose/Mission: The purpose of the United Methodist Men is to assist men to know Jesus Christ, to serve Him, to grow spiritually and seek daily to do his will. Be a part of the United Methodist Men as they participate in many fellowship and service activities. The group is open to all men in our church. Generally meetings are after church, the second (2nd) Sunday of each month. If you would like to get involved with the Methodist Men, please contact the church office at: 304-927-3001 or Joe at: 304-577-6303 for additional information. The Handbell Choir, youth and adult, is a group of handbell ringers. 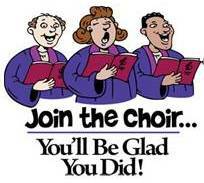 Please contact the church office to find out when the handbell choir Practices. The group welcomes anyone who would like to learn how to play in the Bell Choir. “NO EXPIRENCE NEEDED”. Office/Communications/Misc: Answering the phone when needed, assisting with newsletter and other special mailings, caring for indoor plants, acting as a notary. Help with designing publicity materials, maintaining bulletin boards, help with the web-site, plan and develop information kiosks at entrances. Building and Grounds Maintenance: Always need help with interior painting, cleaning carpets, cleaning and waxing pews, replacing ceiling tiles, inventory and stocking of kitchen supplies, planting, mulching and pruning of flower beds and shrubbery.
" Taking care of and sharing God's Grace and Gifts with all "
Congregational Care: Opportunities include becoming a First Responder who visits with new members. Volunteering to provide transportation on Sunday mornings, or mid-week transportation for doctor appointments. Assisting with homebound visitation or hospital visitation. Writing notes and cards, preparing and delivering meals, helping with the Prayer Shawl ministry. Missions and Outreach: There are many local, regional, national, and international (United Methodist Volunteers in Mission [UMVIM]) and (United Methodist Committee on Relief [UMCOR]) opportunities for service. Simple local tasks include answering phones, delivering food, and providing service to individuals and/or organizations within our community. More entailed, would be serving on a short or long term mission team to other locations. We at St. John's UMC invite you to join us as we seek to follow God's path for us in making Disciples for Jesus Christ to transform the world. We seek to find opportunities to follow Christ's example to serve others and be there for those in need. We strive to follow the words of our founder John Wesley, "Do all the good you can, by all the means you can, in all the ways you can, in all the places you can, at all the times you can, to all the people you can, as long as ever you can." Together let us grow in our faith through worship, fellowship, and service, doing the mission that God has called us to, as we make the world our parish.